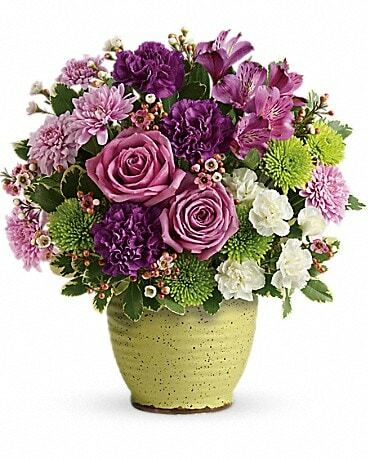 Create your own fireworks display with sparkling bouquet from Mostly Martha's Florist. You can even celebrate with red roses or a modern bouquet. 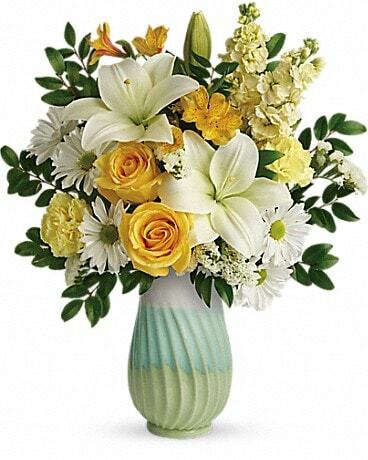 However you decide to celebrate, Mostly Martha's Florist can send your bouquet nationwide or locally to Ridgeland, MS.